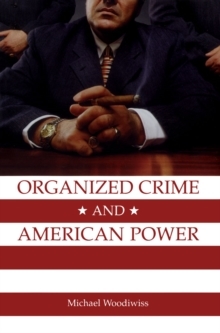 In the United States, the popular symbols of organised crime are still Depression-era figures such as Al Capone, Lucky Luciano, and Meyer Lansky - thought to be heads of giant, hierarchically organised mafias. 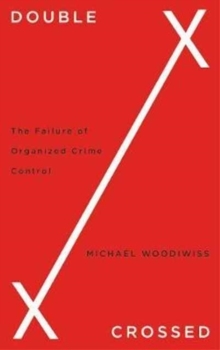 In Double Crossed, Michael Woodiwiss challenges perpetuated myths to reveal a more disturbing reality of organised crime - one in which government officials and the wider establishment are deeply complicit. Delving into attempts to implement policies to control organised crime in the US, Italy and the UK, Woodiwiss reveals little-known manifestations of organised crime among the political and corporate establishment. A follow up to his 2005 Gangster Capitalism, Woodiwiss broadens and brings his argument up to the present by examining those who constructed and then benefited from myth making. 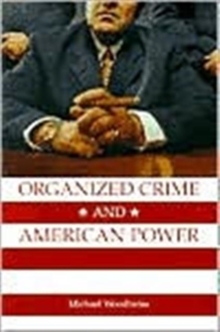 These include the Italian dictator Benito Mussolini, opportunistic American politicians and officials and, more recently, law enforcement bureaucracies, led by the Federal Bureau of Investigation. Organised crime control policies now tend to legitimise repression and cover-up failure. They do little to control organised crime. While the US continues to export its organised crime control template to the rest of the world, opportunities for successful criminal activity proliferate at local, national and global levels, making successful prosecutions irrelevant.